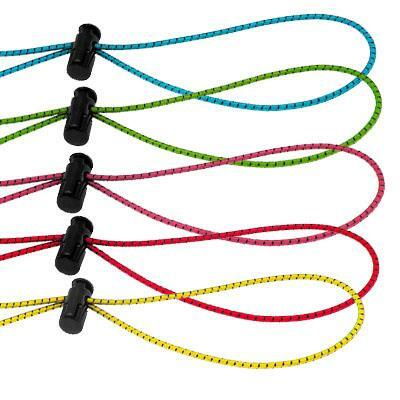 Cool Bungee Cord Strap Kit,Strong and long lasting elastic cord is easily toggle adjusted. 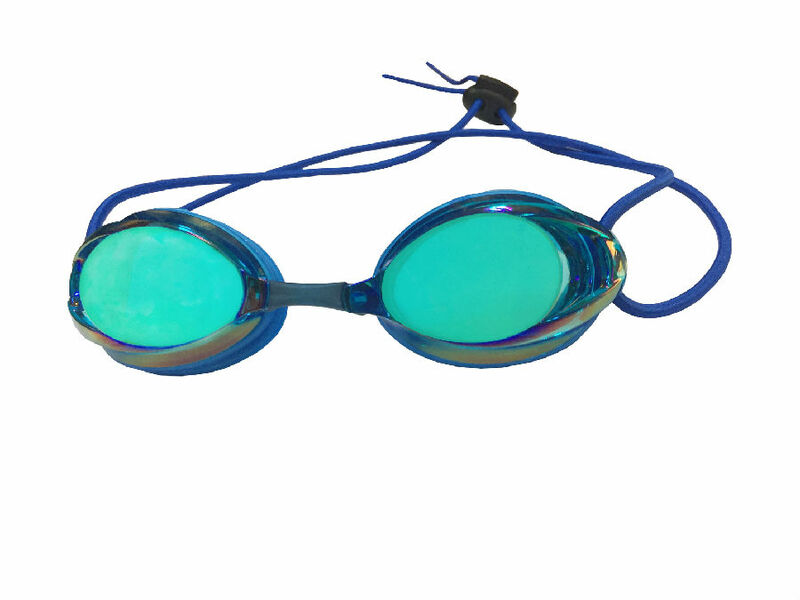 Geno Enterprise has been committed to developing and manufacturing various quality rainbow mirror lens optional nose belt racing swim goggle for girls for long years, which is well-known as one of the leading manufacturers and suppliers in China. Should you are interested in it, please feel free to wholesale quality rainbow mirror lens optional nose belt racing swim goggle for girls with our factory. 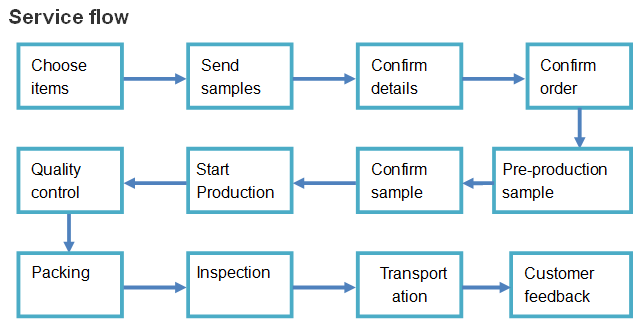 Besides, catering to customers' requirement, customized service is also offered.